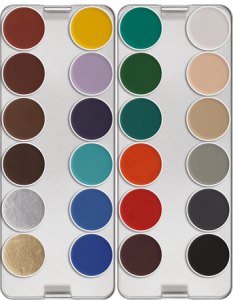 Pancake make-up that comes in a myriad of skin tones and bright colors. A wet-to-dry make-up that’s perfect for body theatrical make-up and body make-up. SKU: 110. Categories: Makeup, Mehron Make-up. 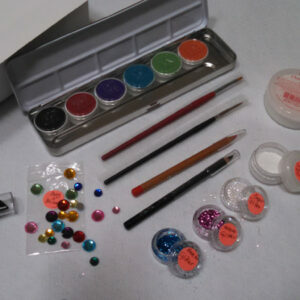 Tags: body make-up, drag, Mehron pancake, pancake make-up, wet-to-dry make-up. 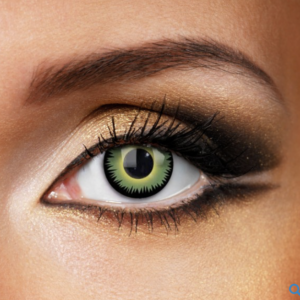 Pancake make-up that comes in a myriad of skin tones and bright colors. 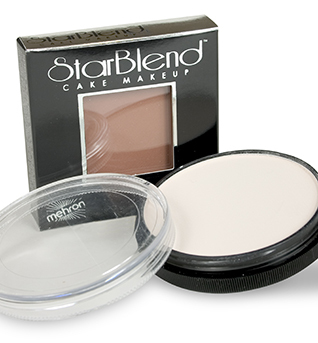 Be the first to review “Mehron Starblend pancake make-up” Click here to cancel reply.